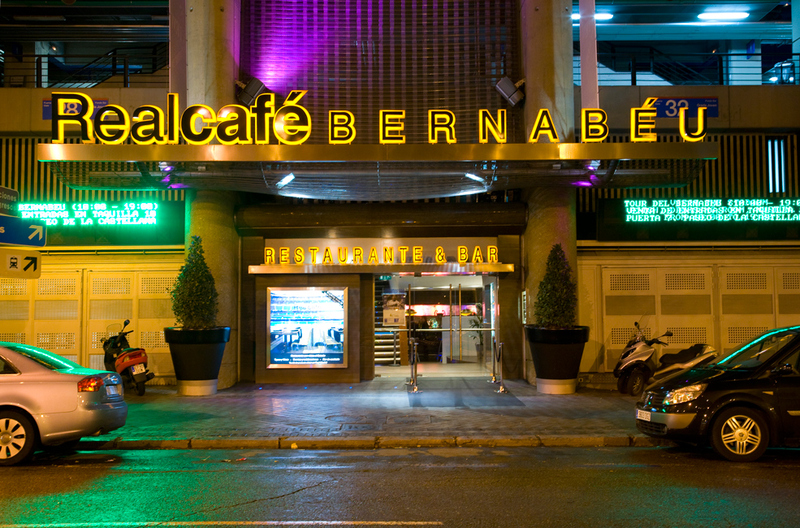 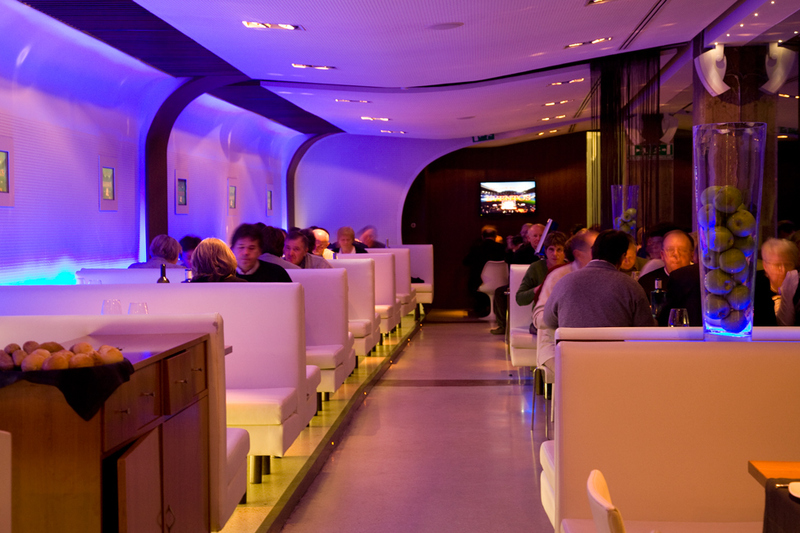 From the moment the “Real Café Bernabéu” opened its doors for the first time, this restaurant became one of the references in the Madrilenian free time and restoration. 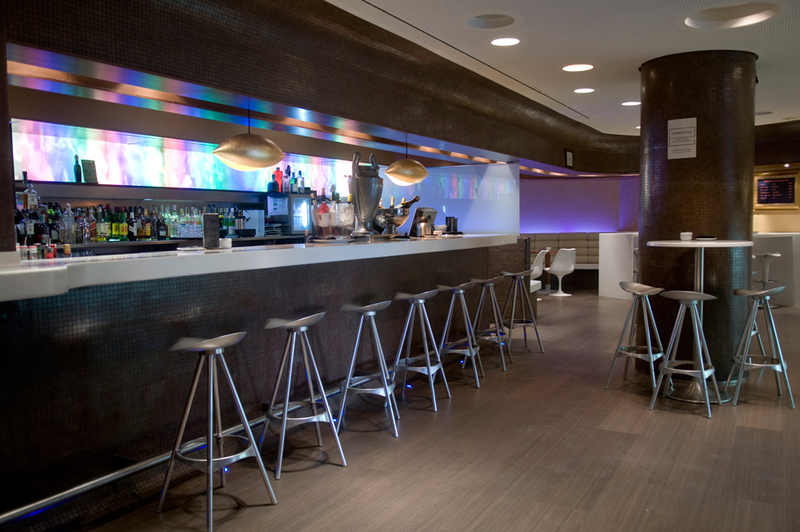 With the aim of strengthen both brand and benefits, the establishment relied in the expertise in strategies, marketing and communication of ZERTIOR, and in its vast field of knowledge of the facilities, to design an improvement plan in the mentioned areas. 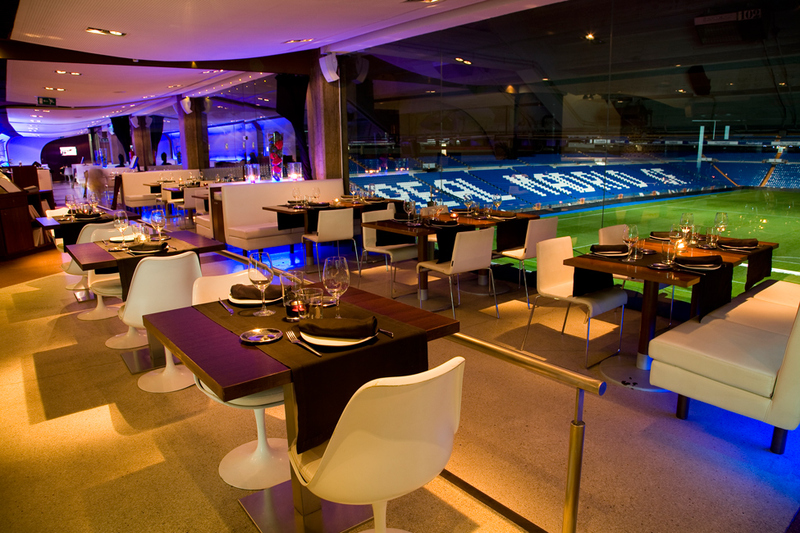 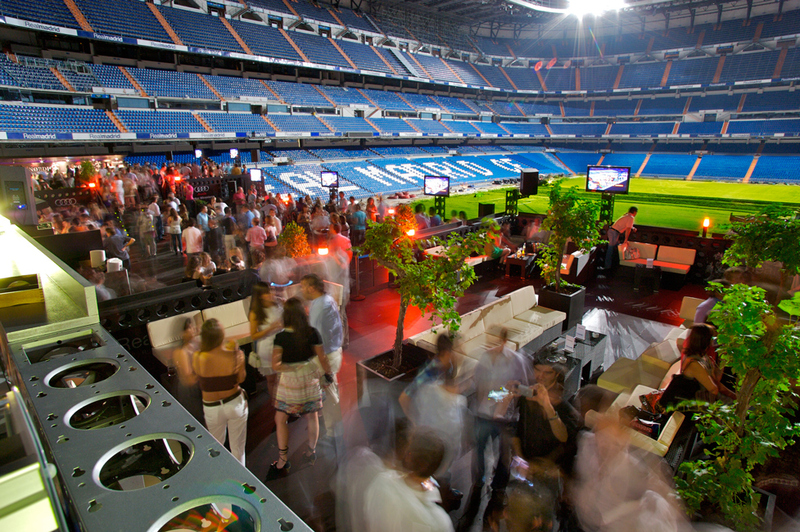 Thought this plan, the “Real Café Bernabéu” turned a full 180º in its both commercial and marketing strategies; a change in the dynamics of the restaurant in order to adapt it to the new challenges and preferences in free time.